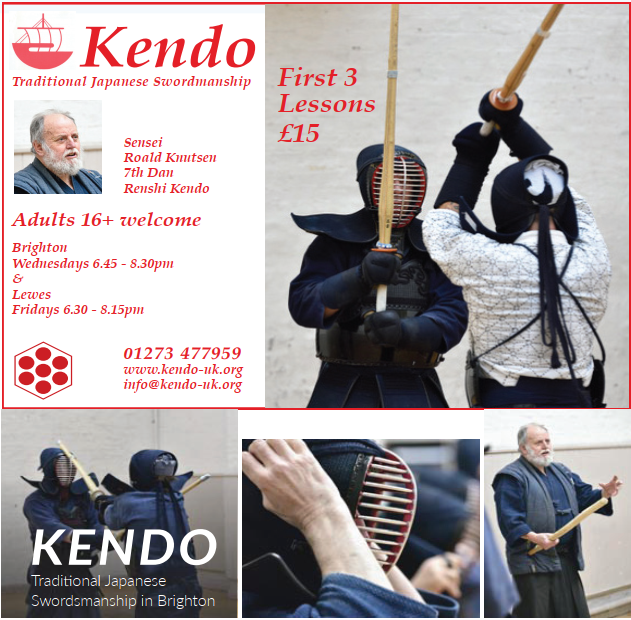 For more information contact Butokukan Dojo. kendō goes back to the Samurai or warrior class of Old Japan. 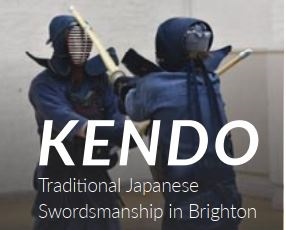 We use bamboo shinai or practice swords, wearing protective armour. Training is under the watchful eyes of the Sensei, as discipline is necessary to master the sword techniques and ultimately oneself.